Have you received a “target” letter? Are you or your business under investigation by a federal agency? Have you or a loved one been arrested or charged in a federal criminal case? Is someone you know facing removal or deportation from the United States? Do you need assistance with obtaining a Green Card or Citizenship? When you have a case that needs an attorney dedicated to focusing on details, a case that needs an attorney with decades of federal trial experience, a case that needs an attorney who understands the value of preparation, a case that needs an attorney that knows how to analyze and use documents, a case that needs an attorney that will ethically fight for you; then you have come to the right attorney. Put Stephen U. Baer in your corner so that you will have an attorney that cares about you and your case. 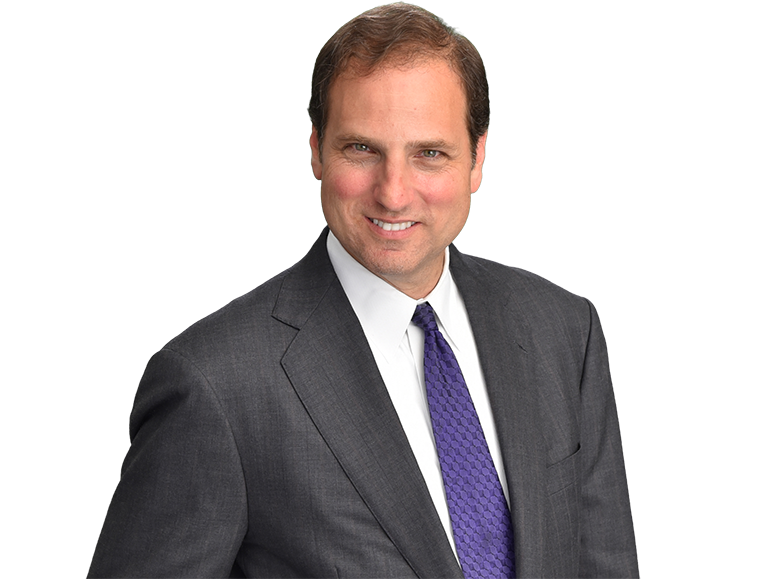 Stephen Baer, principal of The Baer Law Firm, has decades of experience representing clients under federal investigation, decades of experience with countless successes litigating cases in federal courts in Florida, Texas and Virginia. Mr. Baer uses his training and experience as a former Assistant United States Attorney (a federal prosecutor) and as an Assistant Federal Defender to fully analyze the Government’s case, develop the defense, and formulate a strategy whether your case is going to trial or will be resolved with a plea agreement. When immigration consequences are at stake – whether it is seeking a Green Card or Naturalization, responding to a Request for Evidence (RFE), presenting a defense in removal proceedings, assisting abused (VAWA) victims or persons seeking asylum, or you are in need of an I-601/601A Waiver due to a prior criminal act or allegation of fraud; the Baer Law Firm again brings a wealth of experience with its team approach to handling cases. To get more information on how the Baer Law Firm can assist you with legal challenges you face, take a moment to contact us today for a brief consultation and to get more information. We’re available by phone or email.